Arriving at the 61st annual emmy awards. Arriving at the 61st annual emmy awards. 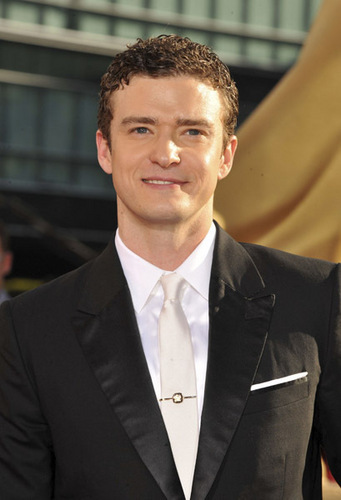 Wallpaper and background images in the Justin Timberlake club tagged: timberlake justin justin timberlake emmy`s 2009 events photos. 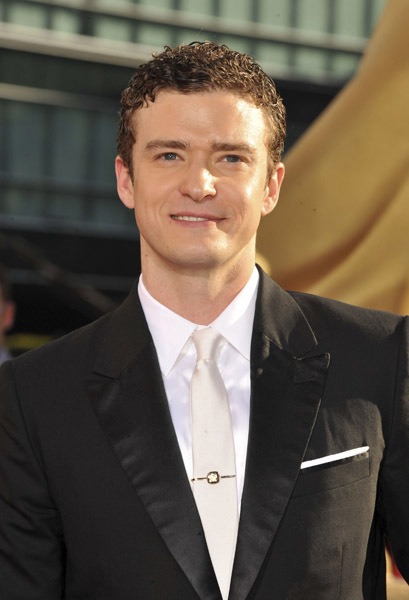 This Justin Timberlake photo contains completo and vestito di affari. There might also be vestito, vestito di abiti, vestito dei vestiti, a tre pezzi, abito tre pezzi, ben vestito persona, vestito, vestito di pantaloni, tailleur pantalone, pantaloni tuta, tuta, and persona ben vestita.